The pine honey comes from the honey-dew insect secretions Marchalina hellenica (known as “Vamvakado” (woolly pine aphid), when it sponges on the Chalepeio and Calabrian pine. 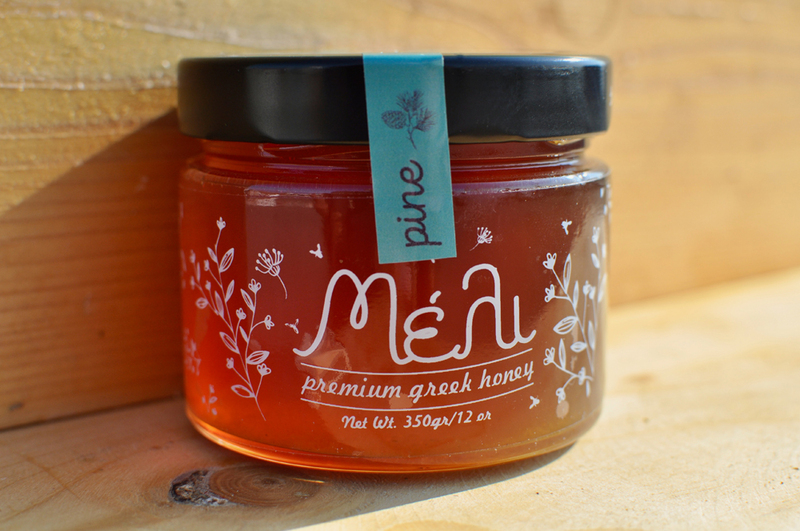 Northern Euboea, Halkidiki, Thassos, Skopelos, Zakynthos, Rhodes consist of important places of production of pine honey. Large quantities of honey discharge begin in mid-August and last up until the next spring. 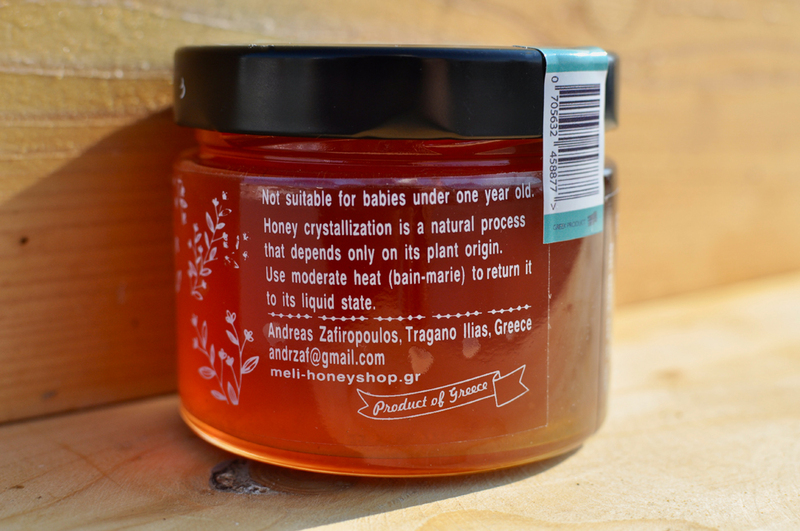 But usually the periods of secretions that are exploited for the production of pine honey is from August to November. 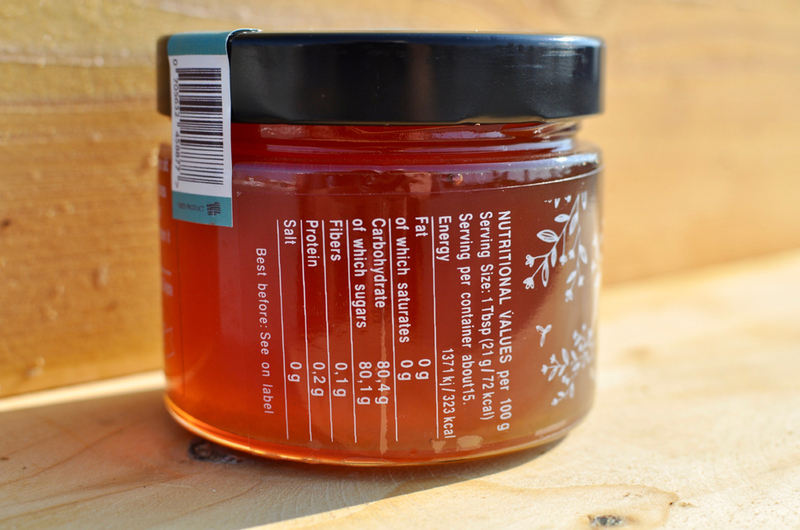 Due to the low sugar concentration, pine honey has moderate sweetness and iodine flavour, especially in areas where the pine trees meet the sea. Crystallization of pine honey works at a fairly slow pace, since the content of glucose is low. The pine possesses high nutritional value which is indicative of the high ash content, minerals and trace elements, such as calcium, magnesium, zinc, iron and copper.